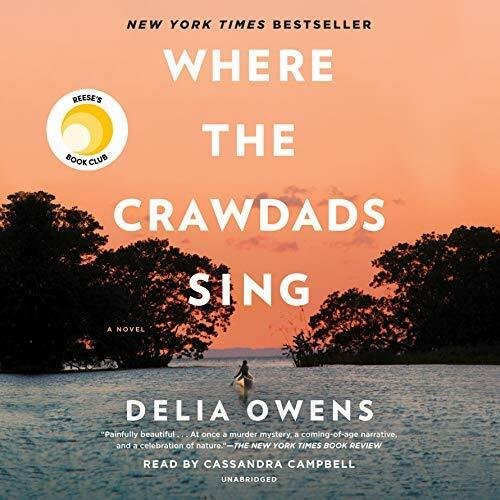 This novel has a few genres mixed in; the coming-of-age story of a lonely girl living on the marsh, thriller, mystery, and love story that is not banal and offers a broad view on the society of coastal North Carolina during the 1950s and '60s. Nature plays a big part here as Owens manages to successfully paint a vivid and diversified view of the swamps with their unique wildlife. The story moves back and forth, which adds tension and builds a more complex view of Kya. The world is presented through her (naive initially) eyes, but that changes as she matures both physically and mentally. The main story revolves around a murder, and there are many viewpoints on it, which adds some extra depth.